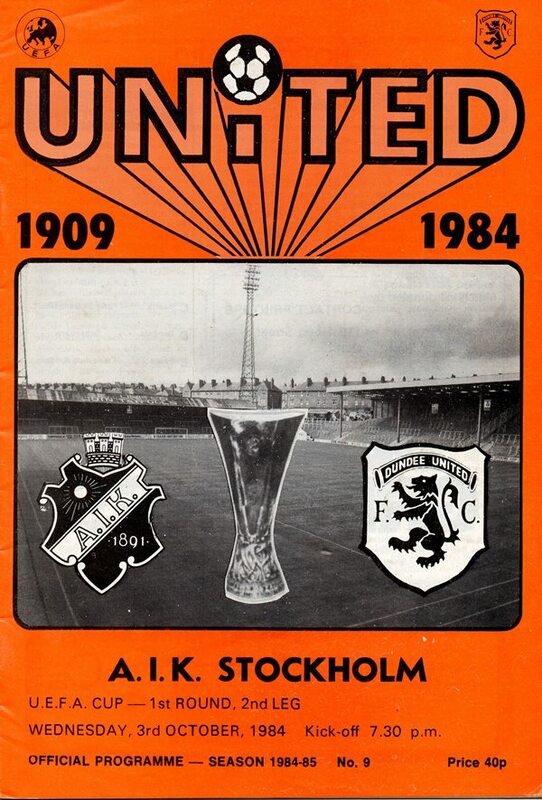 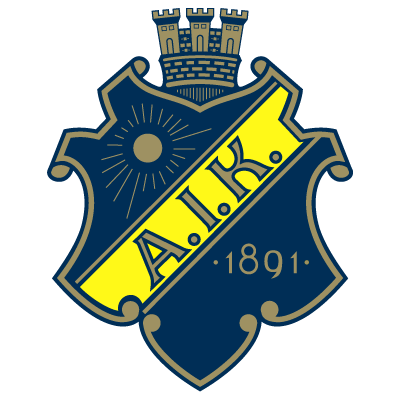 United have played Stockholm twice, meeting in the first round of the UEFA Cup in 1984. 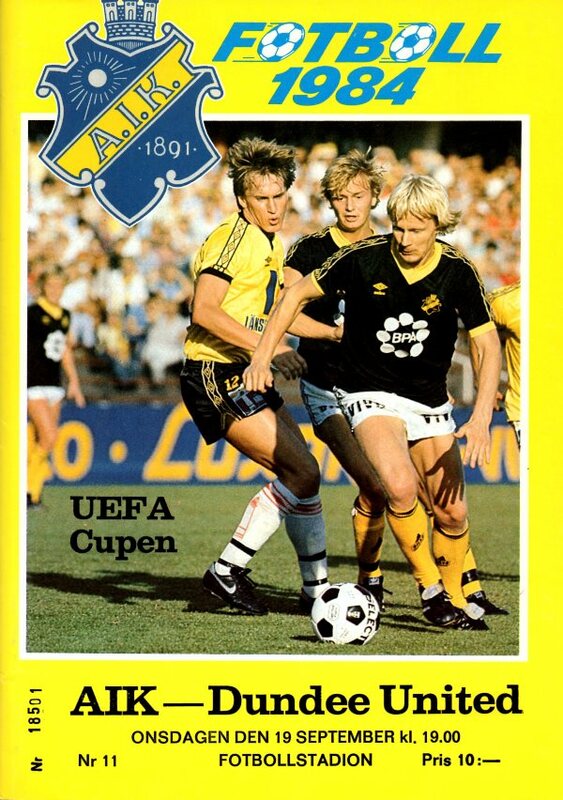 The first meeting was in Stockholm with the Swede's winning 1-0. 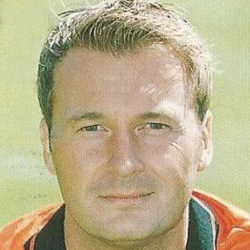 However, in the second and last meeting between the clubs, United triumphed 3-0 with all goals coming in the second half and Ralph Milne scoring two goals in a four minute spell.